What is my motivation for The Secret Watchers Series? I am curious about your books. What is your goal for your readers? What will they learn from your books? They sound a bit like the Harry Potter books but I have not read those, nor do I wish to. What is the source of the “good” that opposes the evil? I work in low-income (Title 1) schools as a substitute teacher. I was moved by male reluctant readers. I have a personal love of underdogs and the characters Harry Potter, Percy Jackson and Alex Rider. I wanted to reach out and engage young and sometimes troubled youths and to connect them with a character that struggles everyday to do the right thing and make the most of his situation. My protagonist never claims to be perfect and often doubts himself. Some people see him as a troublemaker and others as a hero. My young adult novels teach about living with consequences, talking things out, trusting in yourself as well as thinking of others and not just yourself. There are also underlying themes of anti-bullying and anti-gang. I gave Owen, the protagonist, the special ability to be able to sense bad things that had happened to people. He is then driven to make them right, or at least better. He develops a genuine desire to help others. It is both Owen’s nature and destiny to be “good”, to fight against people who hurt others. Thank you for your interest and if you would like to know more… please visit my website or send another message. 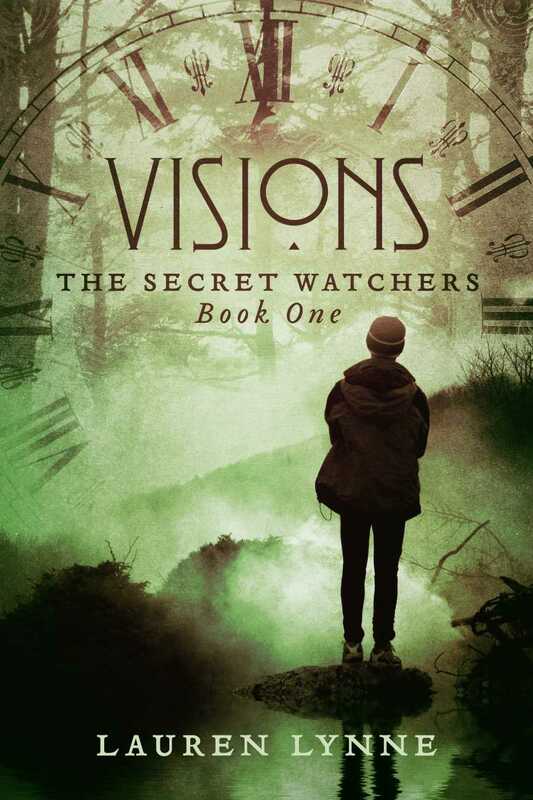 This entry was posted in The Secret Watchers Series, Uncategorized and tagged author-educator, author-teacher, Lauren Lynne, Owen Ryer, reluctant readers, The Secret Watchers, young adult fiction by Lauren Lynne, author. Bookmark the permalink.